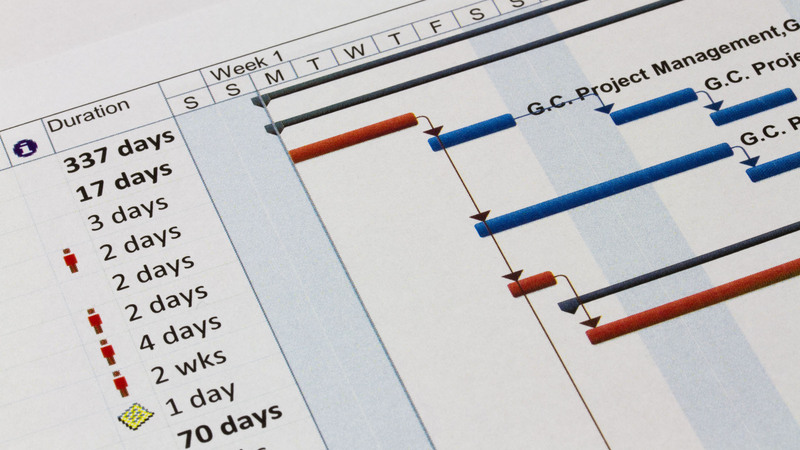 Project Management | Epic Consulting, Inc. If you are in the midst of an organization-wide upgrade, rollout, migration, or other large technical project we’d like to help! No matter what stage your project is in, our team of technical advisors can help make it a success. We can help you define the scope of your project, evaluate alternatives, and manage implementation. Call us today: 1-800-229-9059.